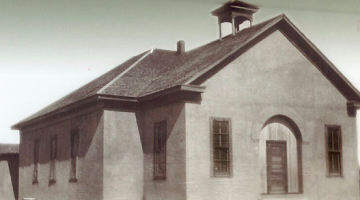 Richard D. Mahoney. 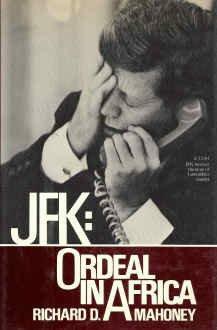 JFK: Ordeal in Africa. JFK: Ordeal in Africa chronicles the difficult policy decisions of the Kennedy administration during the height of African independence movements. Mahoney portrays Kennedy as a supporter of national independence who was forced to compromise his pro-African ideals for the sake of domestic Cold War politics. 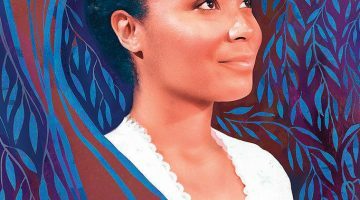 Ordeal in Africa is a sympathetic examination of Kennedy’s attempts to further American interests while simultaneously trying to keep the Cold War out of independence movements in the Congo, Ghana, and Angola. 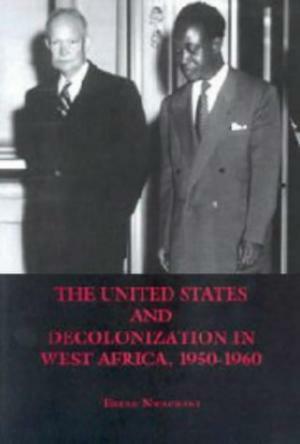 Ebere Nwaubani, The United States and Decolonization in West Africa, 1950-1960. The United States and Decolonization in West Africa offers a nuanced, but very different, perspective on post-colonial West Africa. 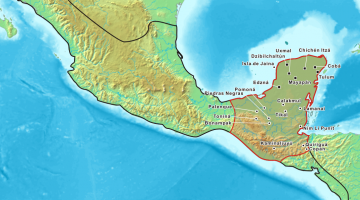 Nwaubani argues against the conventional definitions of “decolonization” and “independence” and claims that the United States was not a force against colonialism, but rather advanced its own economic and political agenda. 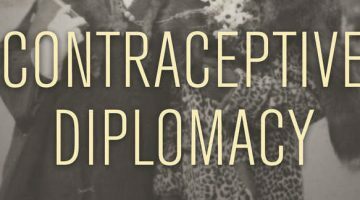 Nwaubani further posits that the Cold War was not a significant factor in international relations between West Africa and the United States. Thomas Borstelmann, Apartheid’s Reluctant Uncle: The United States and Southern Africa in the Early Cold War. 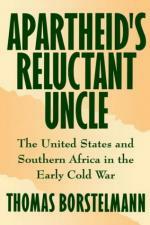 Apartheid’s Reluctant Uncle examines the United States’ post-WWII policy towards South Africa. Borstelmann argues that the relationship was centered on South Africa’s supply of weapons-grade uranium. Furthermore, South Africa’s anti-Communist stance and support of the United States’ policy towards Korea significantly prevented U.S. criticism of apartheid policy.